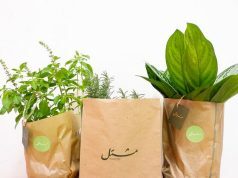 7 MART sells imported products such as food, chocolate, snacks, cosmetics and pet food. 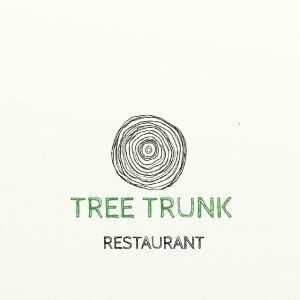 It presents unique tastes and flavors for fast food and drinks which contain 100% imported ingredients from all around the world. At Mawlawiyah Lounge you can enjoy quality ingredients combined together to provide the best quality of oriental food and beverages. Inspired by the Ottoman’s Empire, the lounge creates the perfect combination of a quality meal with family and friends, the ambience of an oriental atmosphere that a customer cannot find anywhere else. 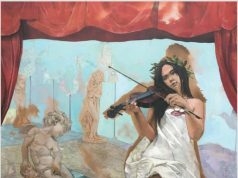 Enjoy the ultimate experience of having a delightful time and enhancing your mood. 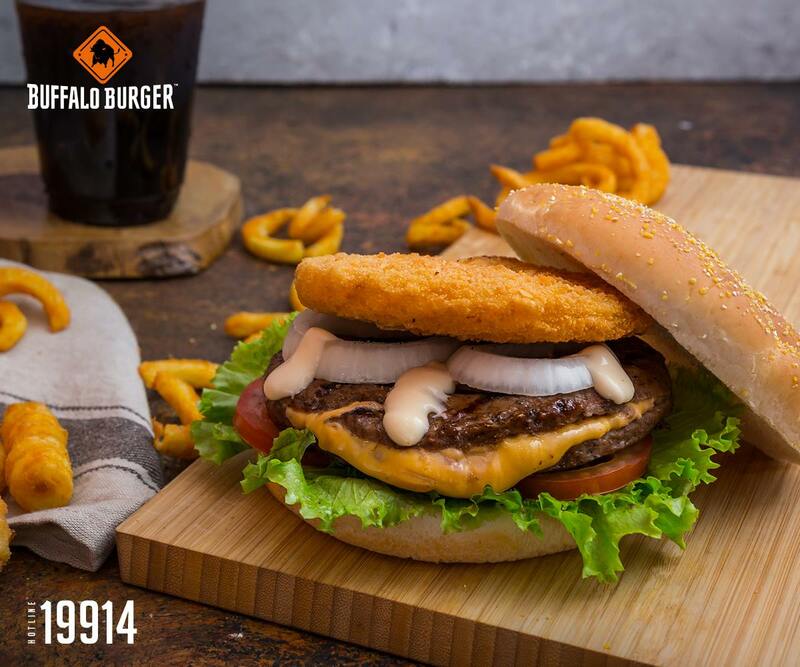 Buffalo Burger was founded in 2008 and serves the best homemade burger in Egypt, made from 100% real beef. 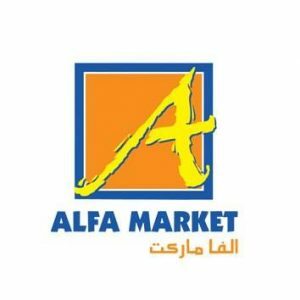 Its fine taste has led to its rapid growth with several branches all over Cairo. Boutique 17 is now open at Dandy Mega Mall! Offering the latest, trendiest Women’s Collection from all over the world. Exclusive, unique pieces with great quality and best value for money. Pass by and check out the opening offers you don’t want to miss. Location: Dandy Mega Mall, Ground Floor Cinnabon Corridor. Nowmoods is boasting an all Egyptian brand that’s about to redefine the way you view your wardrobe! The name Nowmoods embodies the core of what the brand is about which is allowing you to dress according to your fashion mood. 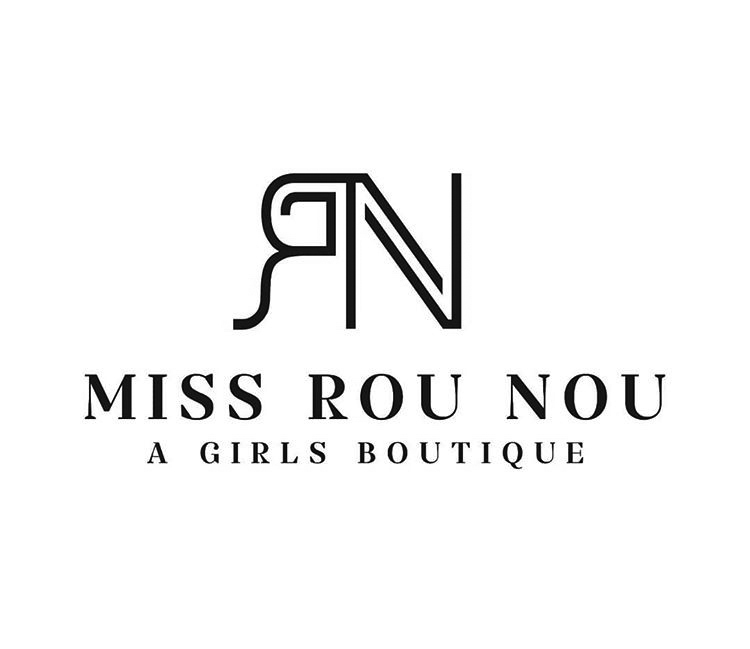 Currently launching their spring/summer collection starting with not only a women’s category but also one dedicated to (who runs the world?) girls! Best of all, you can make online orders through their website. Don’t forget to check out their social media platforms to stay updated with all their exciting news! 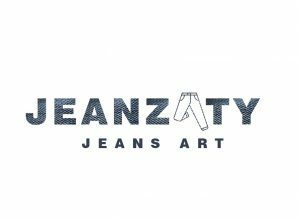 Jeanzaty takes your old pair of jeans and gives them a new look! Hand-painted drawings of all the nice things you like, whether it is flowers, pizza, ice cream, basketball or smiley faces! Turn your old jeans into a masterpiece. L’Amandine – After years of creating delicious cakes and pastries at its Dokki branch, this exceptional pâtisserie has now opened a new branch in the heart of Sheikh Zayed at popular Arkan Plaza. 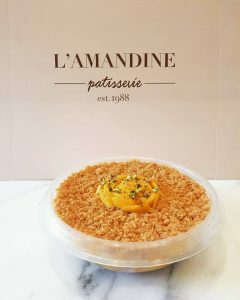 Pass by to discover their exciting range of oriental and French pastries, they make the perfect Ramadan gift. Established in 2014, Lulu’s Kitchen is a multi- culinary concept providing various food experiences for the hungry; ranging between thematic cooking workshops/classes at different venues, themed pop-up dining events entitled ‘wanderlust eats’ series where people get to experience a menu from a different region of the world, as well as menu consultancy and recipe development services – among other yummy stuff. 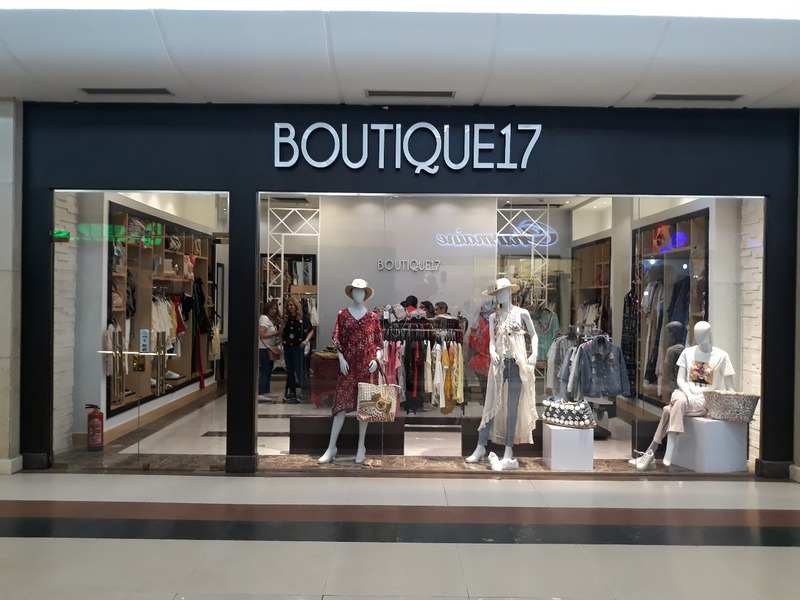 This concept store is a collaboration between different designers who decided to make every girl’s dream come true by creating a place where you can find everything from diamonds, clothes, and accessories to shoes. 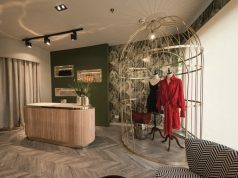 Expect a warm welcome and a wide range of stylish clothing. 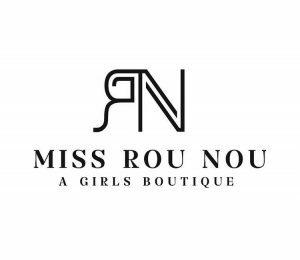 Miss Rou Nou is one of a kind in Egypt. 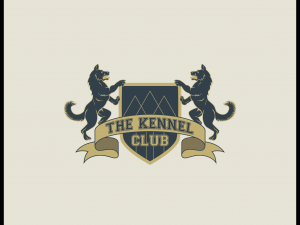 The Kennel Club provides professional care at both convenient and affordable rates. Services include boarding, a veterinary facility equipped by X-Ray, laboratory, surgery room and much more. Basic and advanced training for both obedience and protection are also offered. 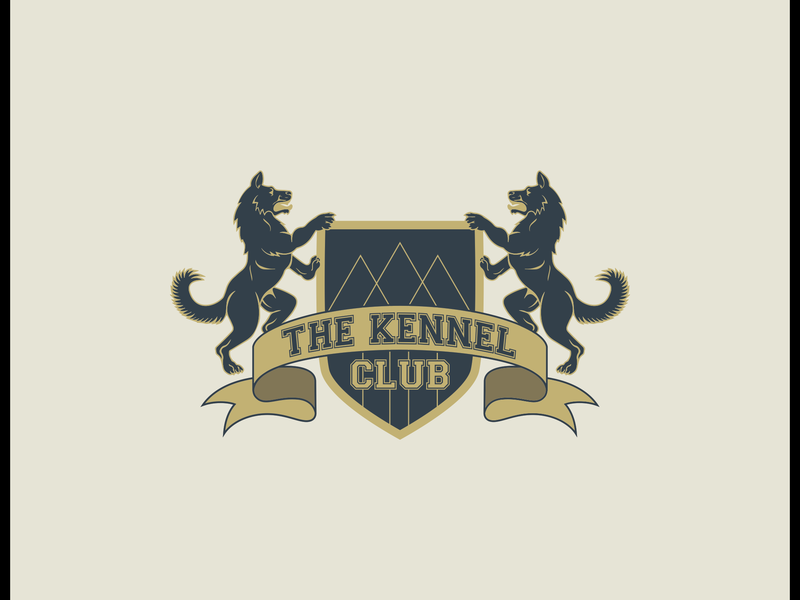 Breeding at The Kennel Club includes only pure-blooded working dogs from very limited and selected old breeds. 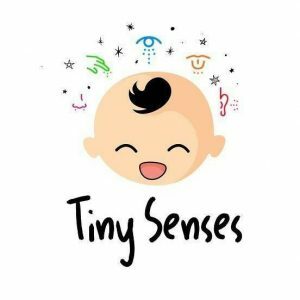 Tiny Senses is the brainchild of four moms who, after desperately searching for constructive group activities to engage their babies in, decided to stop searching and start creating! This is the first baby sensory class in Sheikh Zayed targeting infants and babies below one year old. 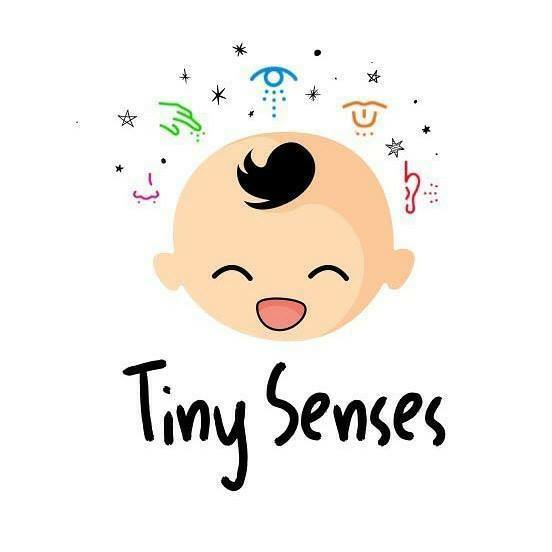 This one hour long class will guide you to help your baby explore and learn more about his/her surroundings using his/her senses, through different developmentally appropriate activities provided. Biweekly classes are offered for babies from 0-12 months old and messy play twice a month for babies from 0-24 months old. 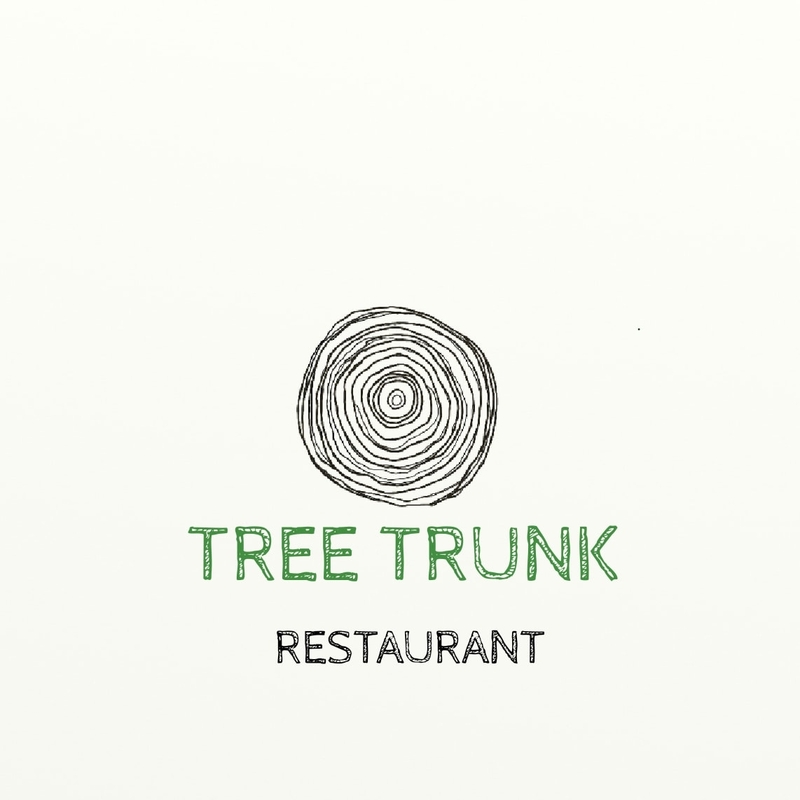 Bohemian chic restaurant/bistro. 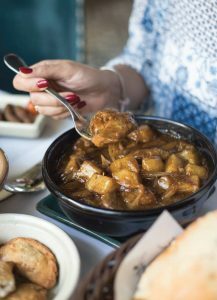 Perfect for date night, chill out with friends or just having some good food! Weelo connects you to your nearest supermarket. No more going to the supermarket or waiting hours for your delivery to arrive. 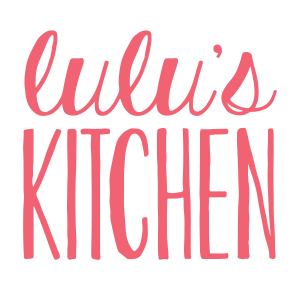 Now you can browse for all your favorite grocery items from the comfort of your home. 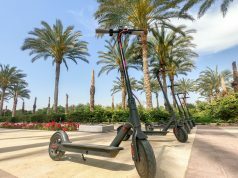 Weelo DELIVERS in less than 45 minutes for the same price as the supermarket. Simple, easy and convenient. Alfa Market has been serving residents of Cairo for many years from its well-known supermarkets in Maadi and Zamalek. 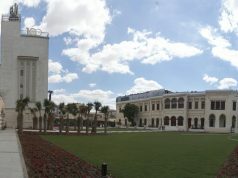 Now Sheikh Zayed residents have a new branch right on their doorstep at Avenue 22, where it offers a wide range of fresh produce, groceries, toys and household items.